Our average age is 34. If that sounds like you, join us! Most members live in the Pacific Time (US & Canada) time zone. Our average age is 33. Headsets/ Mics are strongly preferred. If that sounds like you, join us! 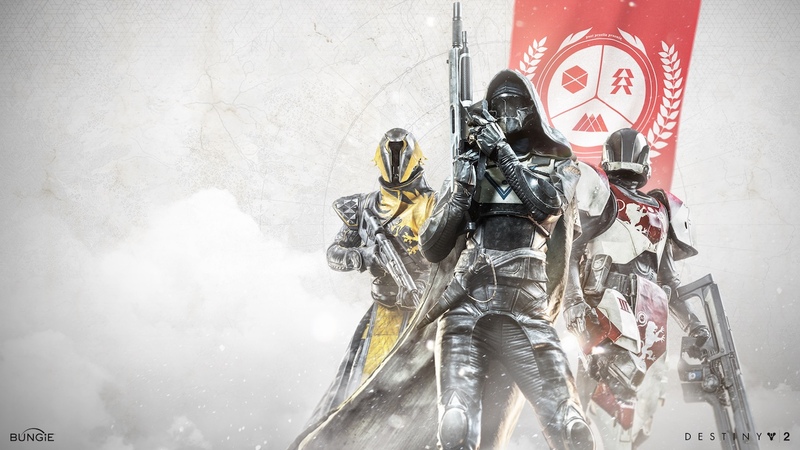 We are a like minded group of guardians who have a common goal of having a real life and playing Destiny. 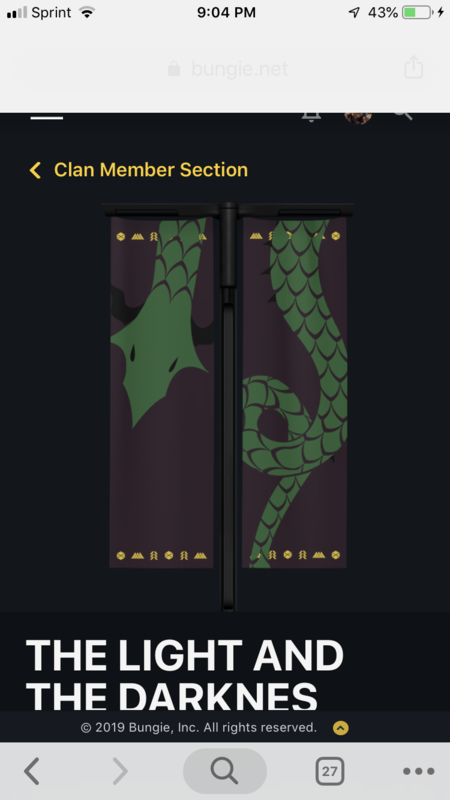 To all new Guardians of the group, Welcome! 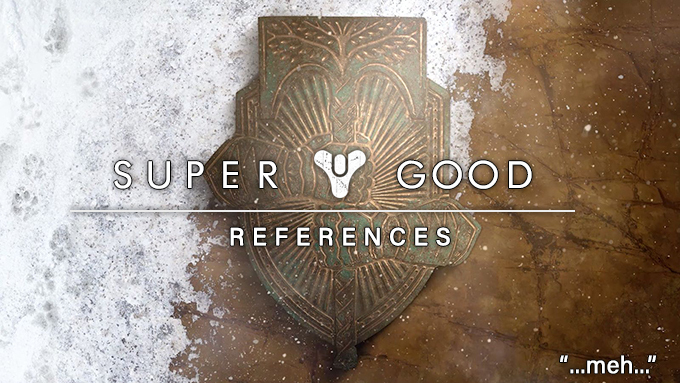 To our returning Guardians, Welcome back! (We'd knew you be back) Feel free to set up games as needed, we cannot get a schedule going is nobody is willing to start! Current Schedule Raids: Monday and Wednesday PVP: Tuesday and Thursday With bigger interest comes a bigger schedule! 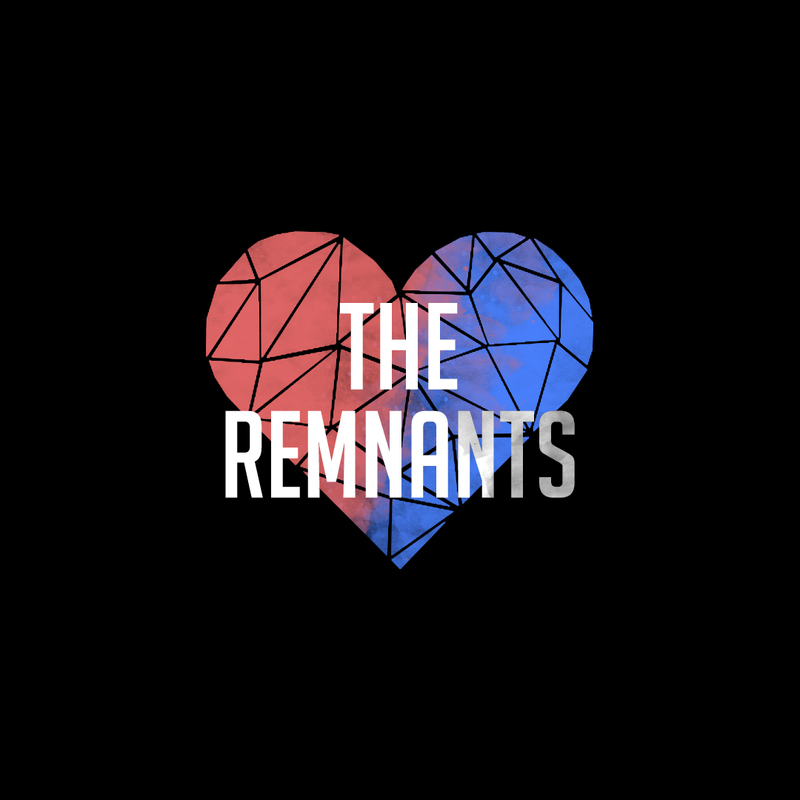 We're a casual group, generally playing evenings and weekends. 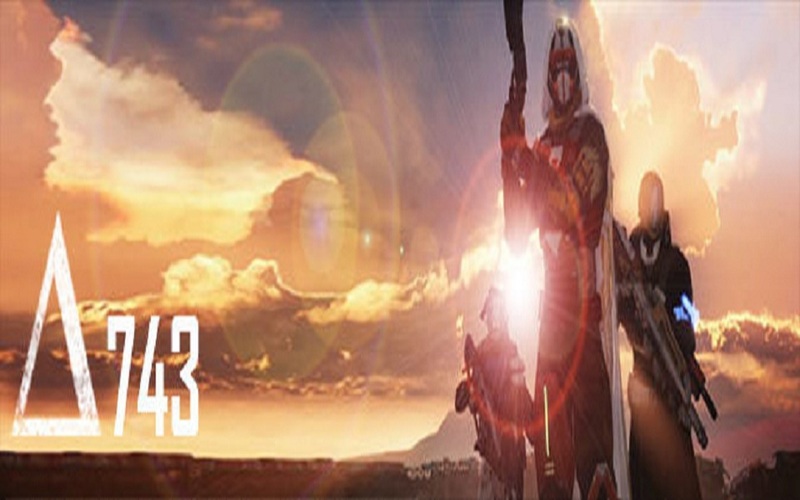 Our average player is level 34-40, but players of all levels are welcome. 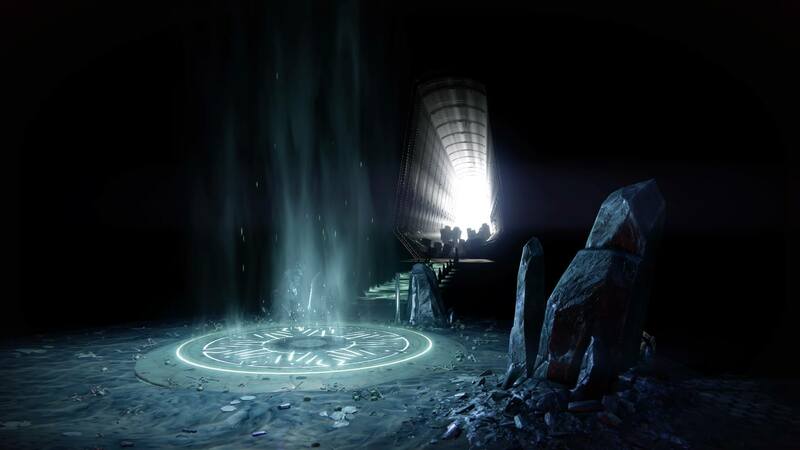 We have very active members and new games posted regularly, such as weekly nightfalls, heroics and lots of raids. Headsets/ Mics are strongly suggested. If that sounds like a good fit then join us!